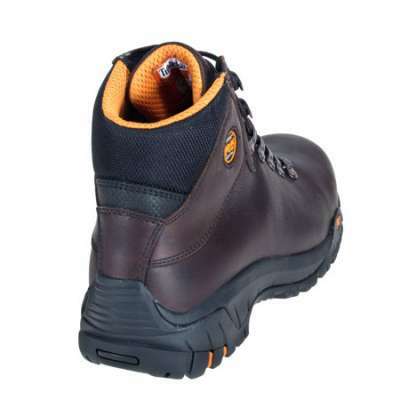 There are pros and cons to buying these dark brown Timberland 85520 PRO Trekker Waterproof Alloy Toe Work Boots. On the pro side, you can depend on them to hold up in rough weather and tough working conditions. 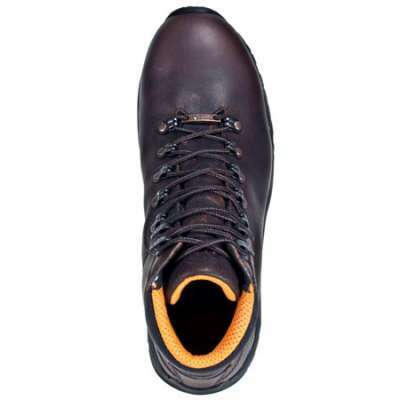 For instance, on the outside, the Worchester Rancher Full Grain Leather uppers are Abrasive-resistant and Waterproof. 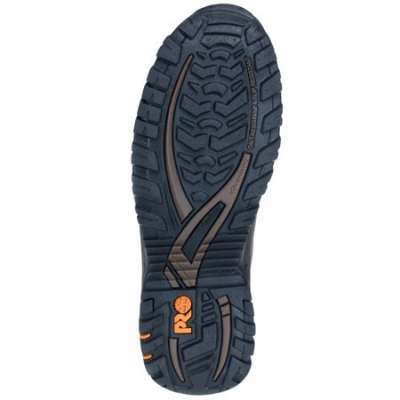 The Timberland Pro Rubber Outsoles provide high surface contact and a Ladder Lock Outsole Radius for stability whether you’re walking or standing still. They’re also slip- and oil-resistant. On the inside, a Waterproof Membrane and Moisture-Channeling Spacer Mesh Comfort Lining add more protection to assure your feet stay dry. The Contoured Open Cell Polyurethane foot bed with Dryz Intellitemp X-Static combined technology provides moisture management and regulates temperature, while the Antimicrobial lining helps to prevent the growth of mold, mildew and fungus. The ASTM-approved TiTan Alloy Safety Toe is 50% lighter than a traditional steel toe cap, yet offers the same rugged protection against impact and compression injuries. 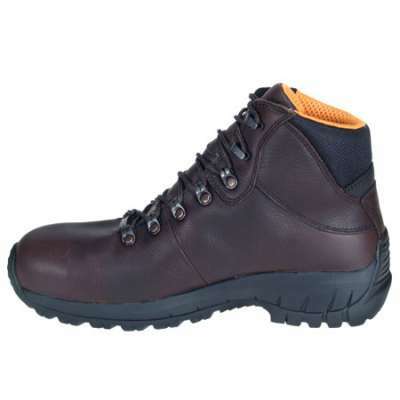 These Timberland 85520 PRO Trekker Waterproof Alloy Toe Work Boots feature 360 degrees of lightweight comfort and soft leathers to minimize break-in time. 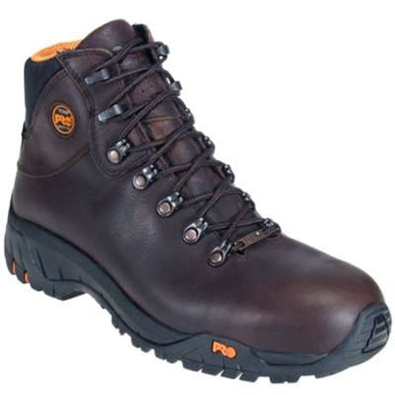 So what’s the down-side to having these Timberland 85520 PRO Trekker Waterproof Alloy Toe Work Boots? You’ll probably never have to miss work because of inclement weather.